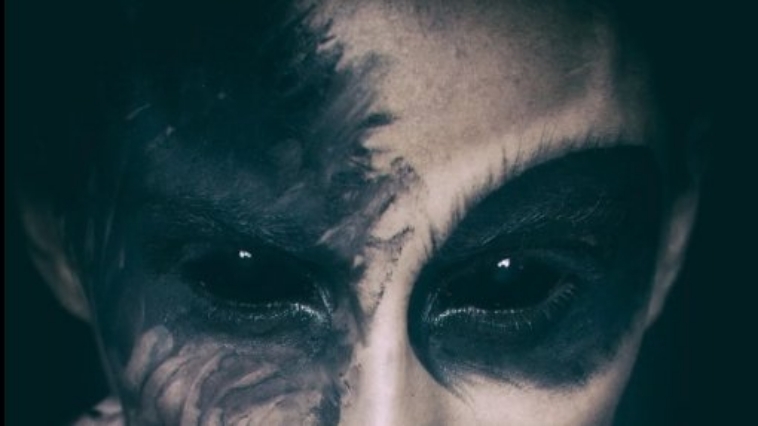 There have been a lot of urban legends about the devil, some of which date back to the 1800s. The Devil’s Footprints remains to be one of the most famous manifestations to date. It happened in February 1855 in South Devon, England. Villagers noticed trails of hoof-like marks after a heavy snowfall, making many believe that these were the tracks of Satan himself, that the devil visited them. In modern times, stories of demonic possessions and ghastly manifestations have haunted the whole world. The story you are about to read is a woman recounting her own mother’s harrowing experience with the devil. Read at your own risk. The woman’s mother lived in a religious household. The family patriarch was a strict religious man who wanted his eight children to attend church at least three times in a week. One particular Sunday, one of the patriarch’s daughters, Janet, asked her family if she could attend a Catholic mass hearing with a friend. The parents, being stern protestants, were divided in their opinion. The father strongly disagreed, but the mother eventually gave in after realizing that this could give her daughter a little more insight into God. When Janet headed over to the Catholic church, she noticed the floating candles that were used to give honor to the dead. The young girl was so entranced by the sight that she took one and brought it home. Janet lit the candle in a bedroom she shared with her sister. She carelessly placed it by the curtains where it was eventually knocked over by the wind. As the family finished their supper, a large fire broke loose in the bedroom. The family failed to salvage anything from the room, which, oddly enough, was the only place in the whole house that caught fire. Everyone had to redo the entire room that same day upon her father’s request. But since it was a late Sunday night, they could not replace the window in the room. So the family decided to push their beds together to make one big sleeping area. When the clock hit 3:00 AM, one of the daughters woke up to a snarling sound. The girl searched around the room to find out where it came from only to discover a terrifying black gargoyle standing at the foot of her bed. Unable to look away, she stared horrifyingly at the creature’s teeth and its evil red eyes. Deeply terrified by the creature, the girl lay on her bed seemingly paralyzed until the sun rose. 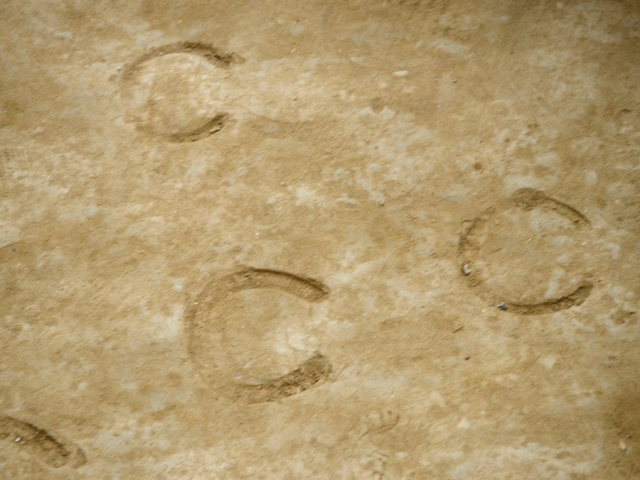 The next day, she noticed a trail of hoof-like marks all over the floor. It started from her room and ended all the way to where her brother’s. Afraid of what her family might think, she kept the ordeal entirely to herself. Little did she know, the same creature had made its presence known to the entire household. Tragically, their mother died from a heart attack just three days after. Twenty years after that terrifying night, the whole family sat down together for a reunion dinner. They somehow ended up talking about the fire that broke in the girls’ bedroom. One of them decided to ask about the demonic creature that manifested itself, and it turned out that the devil visited all of them. Everyone in the household had seen it with their own eyes. Up to that point, the family believed that it was nothing but a dream, the mind playing tricks on itself. But they were clearly wrong, Janet’s disrespect for the dead earned the whole family a visit from the devil.